Voltage Format-Preserving Encryption and Secure Stateless Tokenization embed protection into the data itself, protecting it anywhere it goes. 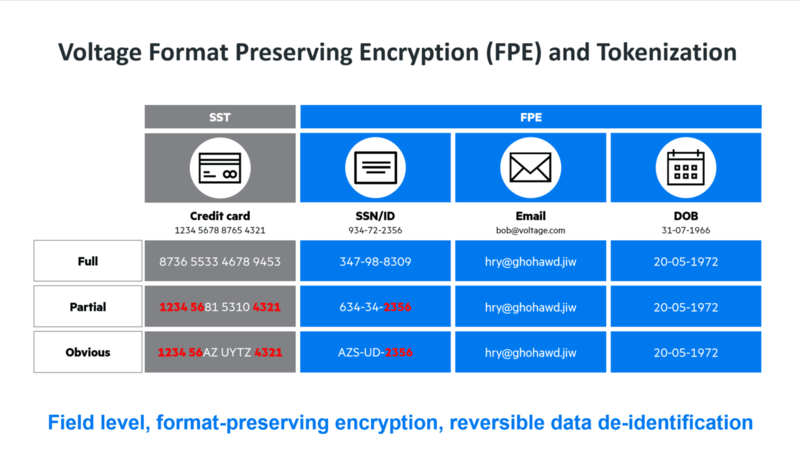 Format-Preserving Encryption (FPE) is a new approach to encrypting structured data. 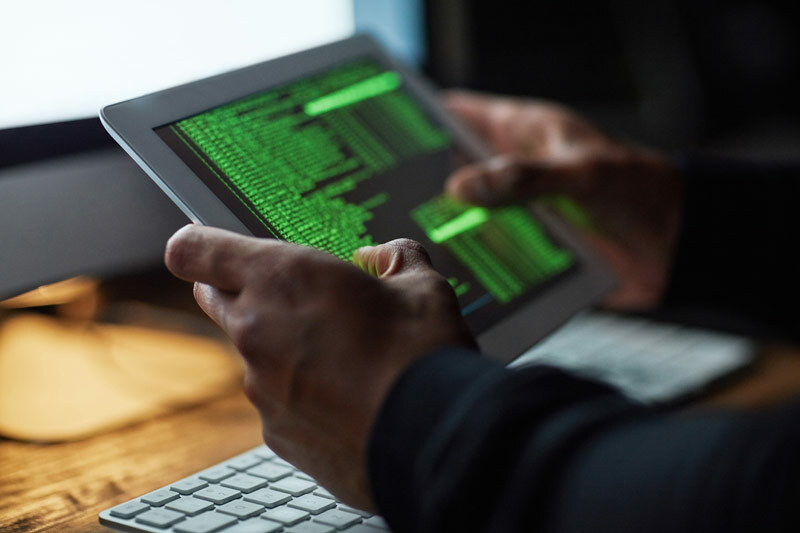 With NIST security standards, FPE integrates datatype-agnostic encryption into legacy business application frameworks without altering the data format. Page-Integrated Encryption Page-Integrated Encryption (PIE) encrypts sensitive user data, increases the security of e-commerce platforms, and reduces merchant PCI scope—all without impacting the buyers' experience. Stateless Key Management ensures secure, adaptable and extensible enterprise key management. 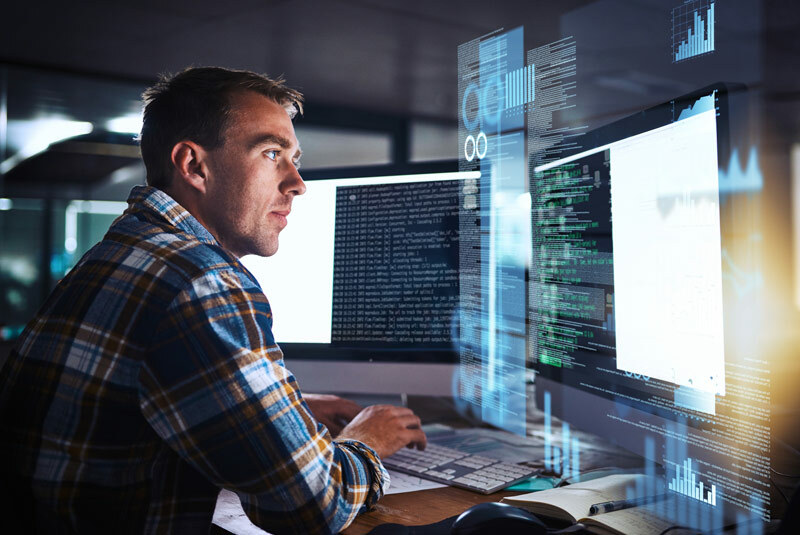 By supporting both public and symmetric key management, SecureData provides PCI-compliant automated key generation, rotation, and revocation. Stateless Tokenization Secure Stateless Tokenization (SST) provides advanced data security without token databases. 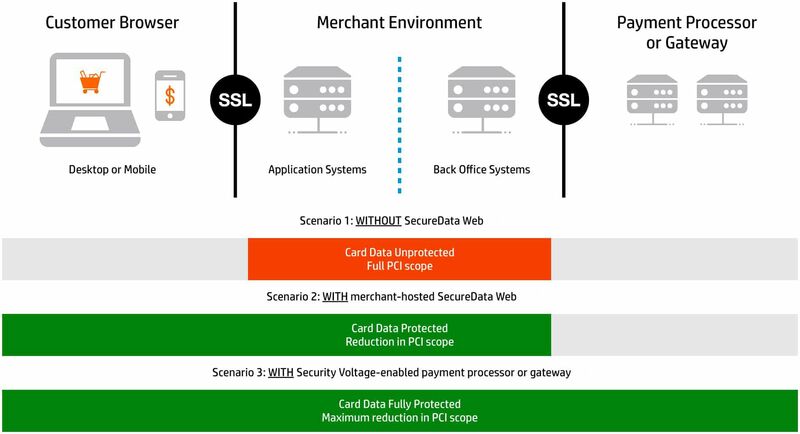 SST dramatically improves speed, scalability, security, and manageability over conventional, first-generation, and PCI DDS tokenization solutions. 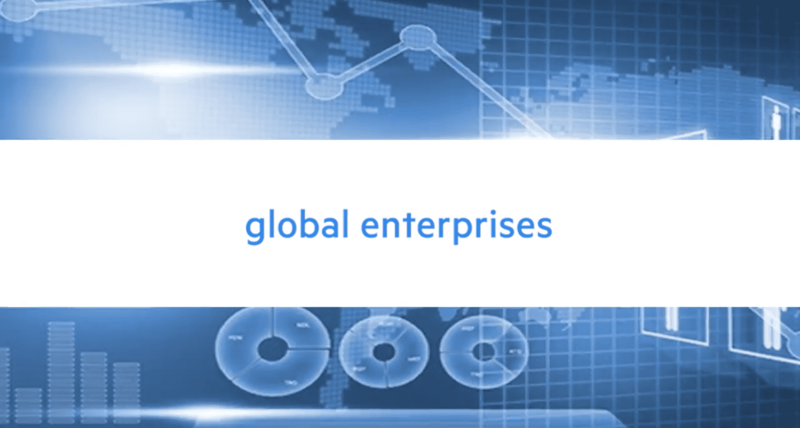 SecureData is the premier software for privacy and compliance for cloud, mobile, and web data. Simplify audit and protection capabilities with a single information governance framework. Enable compliance to regulations and legislation, such as HIPAA, PCI DSS, and GDPR. Protect data streaming from IoT devices and sensors. Implement end-to-end data protection for both iOS and Android applications with SecureData Mobile. Safeguard credit cards and payment transactions with SecureData’s point-to-point encryption and tokenization. Traditional algorithms turn small, structured data elements, such as 16-digit credit card numbers, into larger, binary fields. As a result, implementing these algorithms typically required massive re-engineering of databases and applications in order to accommodate the modified data sizes and formats. FPE eliminates this requirement by encrypting data in a way that does not alter the data format, resulting in strong encryption with few changes to the way applications already work. Datatype agnostic: Supports data of virtually any format, including numeric, alphanumeric, and even date fields. Referential integrity: Preserves referential integrity, ensuring consistency across applications and data stores. Data masking: Can be used to efficiently obfuscate data for development, test, and analytics environments. NIST Standard: Formal proof of security with NIST FF1 AES – SP800-38G. Page-integrated encryption, or PIE, encrypts sensitive user data in the browser and allows data to travel encrypted through intermediate application tiers. Unlike traditional TLS/SSL encryption, PIE keeps user data private as it travels through load balancers and web application stacks, only decrypting data when it reaches secured inner host systems. Using the SecureData Web with the PIE technology solution increases the security of e-Commerce platforms without impacting the buyer experience, while also reducing merchant PCI scope. What is secure stateless tokenization? Secure stateless tokenization, or SST, is an advanced, patented data security technology that provides enterprises, merchants, and payment processors with a new approach to protection for payment card data, with significant Payment Card Industry Data Security Standard (PCI DSS) audit scope reduction. 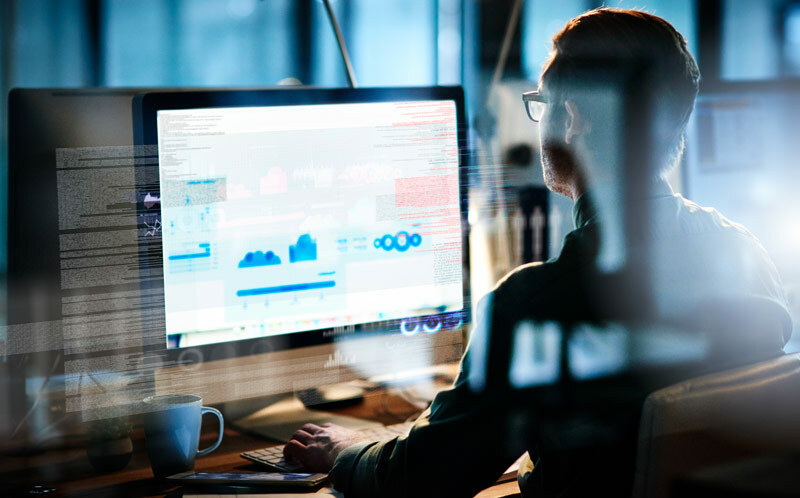 SecureData with Hyper SST is enhanced tokenization that maximizes speed, scalability, security, and management, effectively doubling existing “high octane” SST tokenization performance. Hyper SST is part of the SecureData platform that unites market-leading encryption, tokenization, data masking, and key management in a single comprehensive solution. 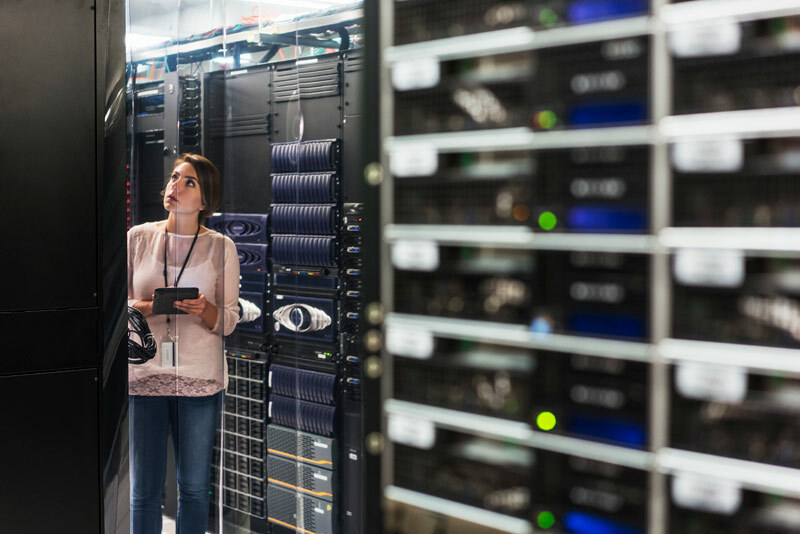 After card data is secured to the host, SecureData Tokenization can be used to replace PAN data in storage. What is stateless key management? Stateless Key Management enables on-demand key generation and re-generation without an ever-growing key store. The result is a system that can be infinitely scaled across distributed physical and logical locations with no additional overhead. Eliminates operational complexities, guarantees keys cannot be lost: With highly available, distributed architecture, stateless key management provides keys automatically with no storage or database management issues. 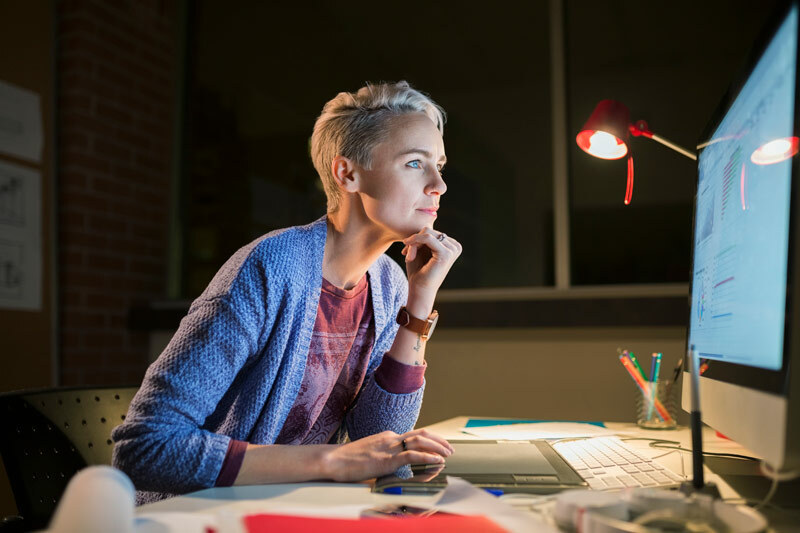 Extends IT investment in existing Identity Management infrastructure: Stateless key management can be linked to existing Identity Management infrastructure including roles and groups. Permission to decrypt or de-tokenize can be assigned on an application or user basis, and can be managed through external LDAP directories, taking advantage of LDAP groups to simplify user management.